Being referred to a specialist hospital can be an anxious time for owners and we do understand that. We have therefore collated some of the questions we frequently get asked in this section, which hopefully will answer some of the concerns you may have prior to or following your appointment with us. If your question is not answered here please call the hospital and we we do our best to help you as quickly as possible. When can I visit my pet if it is hospitalised? We understand that when you pet is hospitalised with us you may like to visit them. We have specially designed visiting pods and non clinical rooms to allow you spend time with your pet in a comfortable environment. While we do our very best to accommodate your visit please be aware that some patients can get tired very quickly or visits can be upsetting for them and yourself when leaving again. Our clinicians will be able to advise on what would be suitable for your pet. Visiting appointments must be made by prior arrangement. Please call to speak to one of our team to schedule a visit. A nurse will assist you with the visit and will be able to give you a brief ward update, however they will not be able to give a detailed clinical update. You can expect to receive this type of information during your conversations with your pet’s clinician during your update calls. To aid in your pet’s treatment and recuperation, we ask that you limit visits to a maximum of 30 minutes. Please be aware that our team are caring for multiple patients and you may occasionally experience a short wait. Is there accommodation near Lumbry Park Veterinary Specialists? There is a wide range of accommodations to suit every need in Alton and the surrounding towns and villages. If you are travelling the day before your appointment and need pet friendly accommodation, the establishments listed below accept pets. However we would advise checking before travelling. What time are your consultation appointments? We are open for routine consultation appointments 8am to 6pm. Most routine appointments will be arranged for the morning so that time can be allocated during the day for any extra diagnostics if necessary. Urgent consultations will be treated separately to this. During your appointment, we will obtain a detailed history of your pet’s medical background as well as information on the current problem. 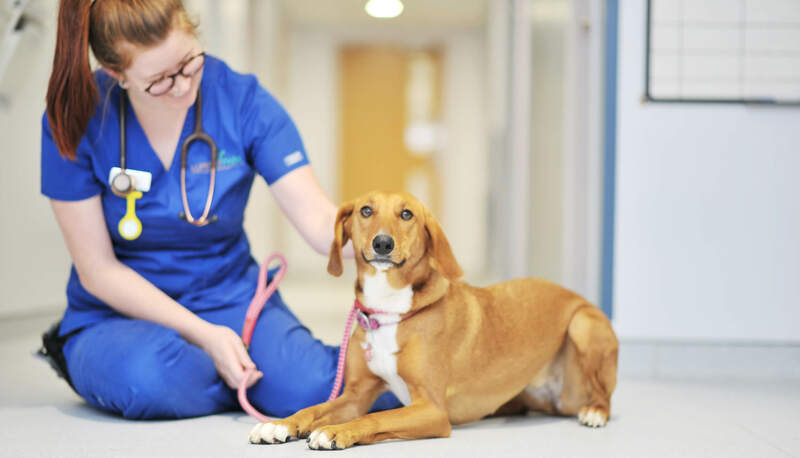 A thorough clinical examination of your pet will then be performed and any findings and provisional diagnoses will be fully discussed with you at that time. We make every effort to perform investigations and possible surgery during the same visit. Your pet will be looked after by one of our interns, a qualified vet undergoing the first part of specialist training who will be supported by RVNs. Treatment costs vary widely between different conditions and therefore providing an accurate estimate prior to seeing a patient can be difficult. For up-to-date consultation fees, please contact reception. During your consultation the Vet will be give you an accurate estimate of treatment costs. If I have paid the invoice, how do I claim from my insurance company?